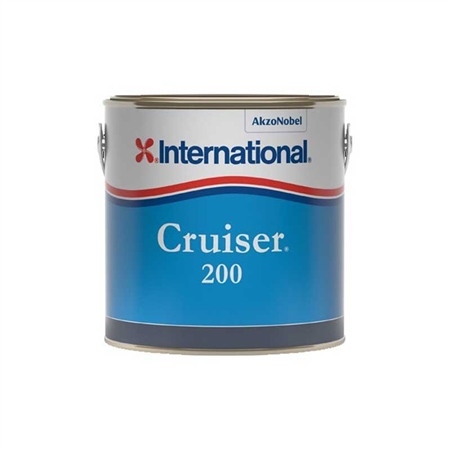 International's Cruiser 200 is a quality polishing antifouling that provides comprehensive protection for all substrates, including aluminium, with a matt finish. Practical coverage is 9m² per litre and 2-3 coats are recommended when using a brush or a roller. Suitable for seawater, freshwater and brackish water use. Protects any surface, including aluminium. Bright White colour for a great appearance. The easy application enables quick repairs.